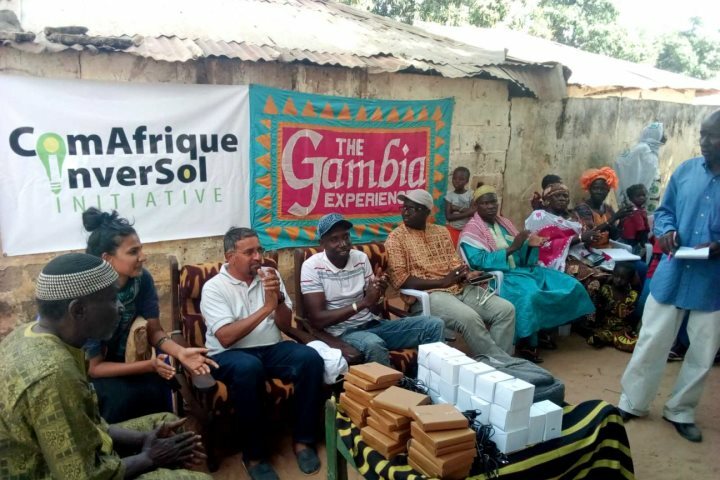 The Gambia Experience donated two prizes to the auction, a holiday for two to Ngala Lodge and a sailing day trip, with the funds raised used to purchase over 50 solar-powered lights via the Gambia Experience's Community Development Fund. 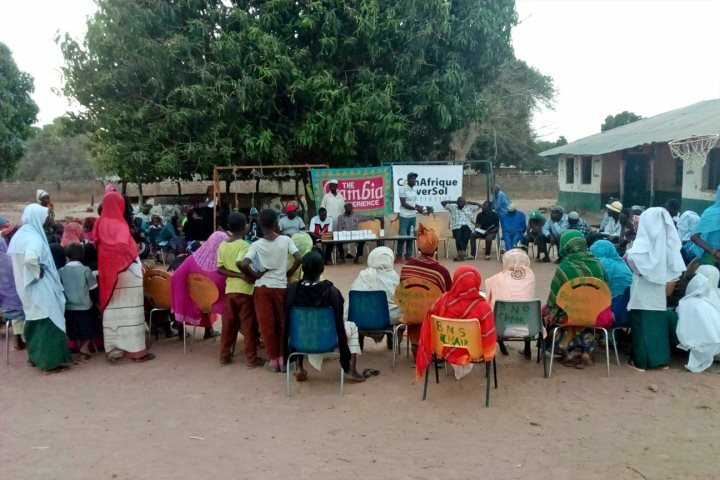 The villages of Bajana and Sendeng in the Kiang West area of the Lower River Region of The Gambia received 20 and 31 Solar Zonbulbs respectively in ceremonies held on 5th March 2018. 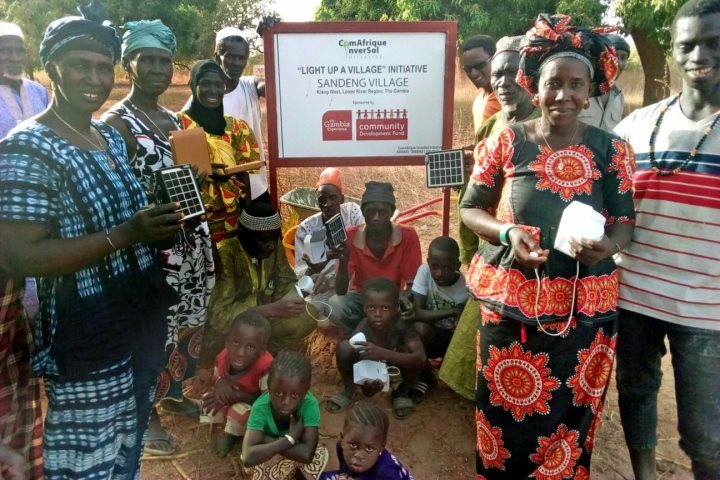 This brings the total number of villages empowered by solar lighting through this scheme to 13 to date. 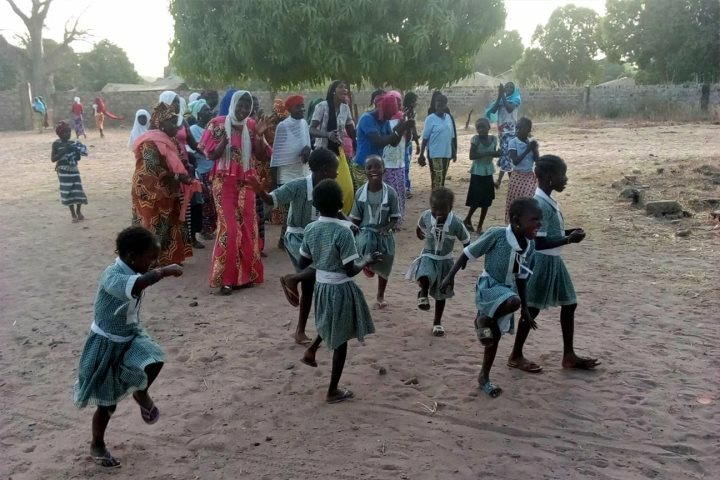 The scheme is implemented and monitored by ComAfrique Inversol Initiative (CII). 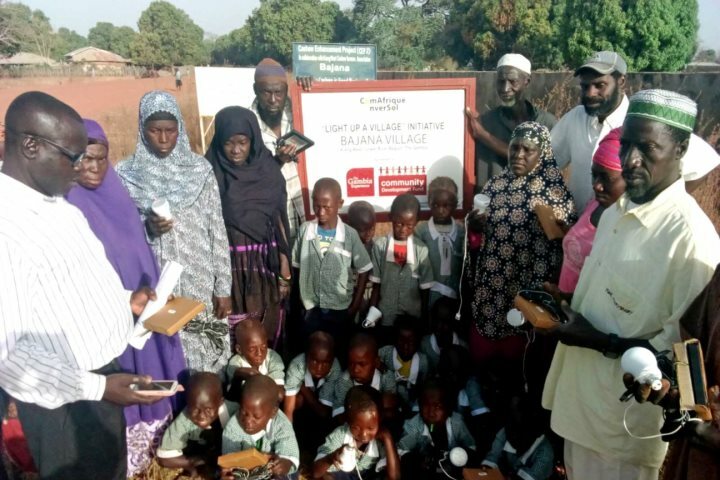 A small fee is paid by each family for the use of these lights to a village committee. 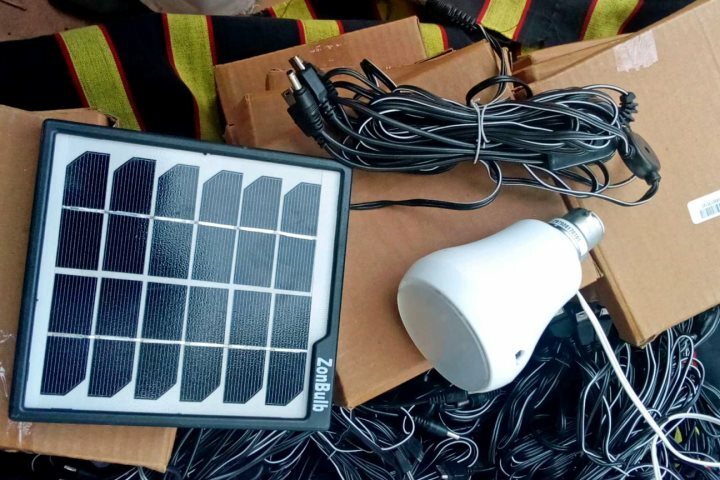 They are cheaper, safer and healthier than traditional lighting (candles and kerosene lanterns) and all money raised is split between buying more lights (making the projects sustainable) and a community project chosen by the villagers. You can read more about our Community Development Fund here.